Laser technicians from the University of Nebraska-Lincoln's Extreme Light Laboratory will help visitors learn more about the nature of light and laser technology during Sunday with a Scientist March 12 at Morrill Hall. Mueller Planetarium at the University of Nebraska State Museum in Morrill Hall, 645 N. 14th St., will light up with laser light shows March 10-12. A special light-and-laser-themed Sunday with a Scientist will be part of the weekend activities. "KinderBop" (25 minutes), 6 p.m. March 10; 11 a.m., noon and 6 p.m. March 11: This sing-along laser adventure will have visitors dancing in their seats to classic children's songs with a delightful pop twist. "Lasermania" (40 minutes), 7 p.m. March 10; 1, 2 and 7 p.m. March 11: When it's time to just rock out and have a good time, Lasermania is the ticket. The show offers a sensory adrenaline rush set to recent rock and pop hits. "Laser Led Zeppelin" (50 minutes; not suitable for children), 8 p.m. March 10; 3 and 8 p.m. March 11: This rock show features many of the band's hits, including "Immigrant Song," "Over the Hills and Far Away," "Dazed and Confused," "Whole Lotta Love" and "Stairway to Heaven." 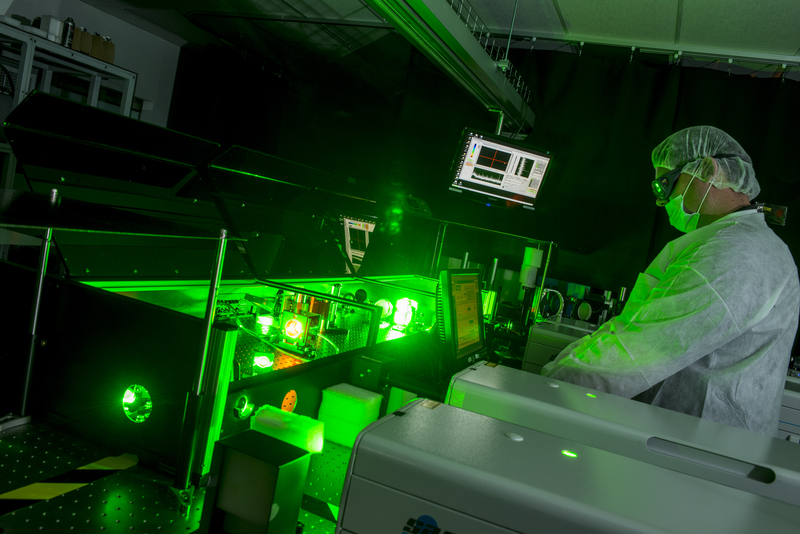 Sunday with a Scientist, March 12, 1:30 to 4:30 p.m.: Laser technicians and graduate students from the University of Nebraska-Lincoln's Extreme Light Laboratory will help visitors learn more about the nature of light and laser technology. Children and families will learn what light is, how it interacts with matter and many modern-day applications of lasers through interactive demonstrations. Mueller Planetarium will offer showings of "Lasers in Space" at 2 and 3 p.m. March 12. The show explores how lasers are transforming the study of astronomy and space exploration. Regular planetarium admission will be charged. Laser show tickets are available for purchase at the Morrill Hall front desk or by calling 402-472-2637. Regular museum admission is charged for Sunday with a Scientist. Regular museum hours are 9:30 a.m. to 4:30 p.m. The doors will reopen at 5:30 p.m. for evening laser shows, but the museum's exhibits will be closed. Children 3 and under are not permitted into the planetarium.